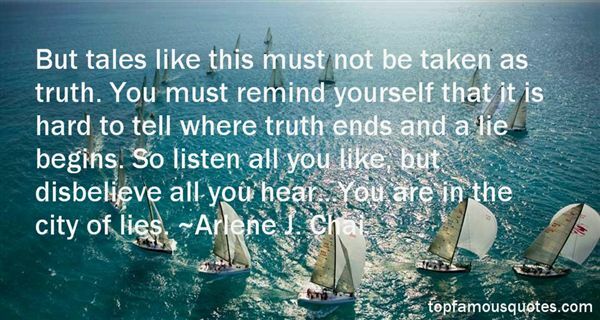 Reading and share top 12 Arlene J Chai famous quotes and sayings. 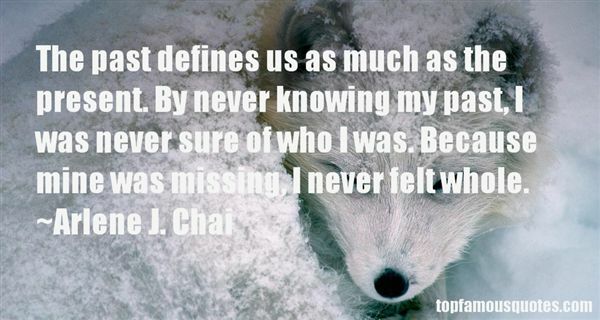 Browse top 12 most favorite famous quotes and sayings by Arlene J Chai. We've reversed the standard, walking by sight and not by faith. We want to be the best of what we see, but frankly what we see is far removed from God's best." 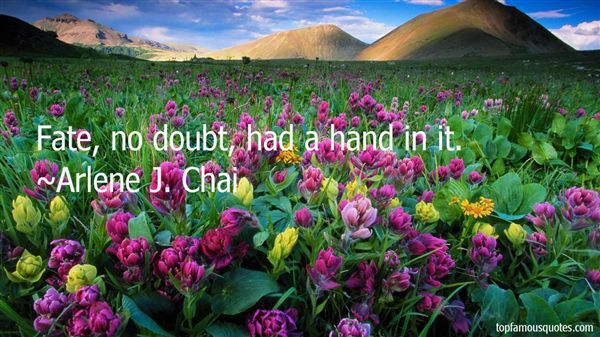 What Did Arlene J. Chai Talk About?